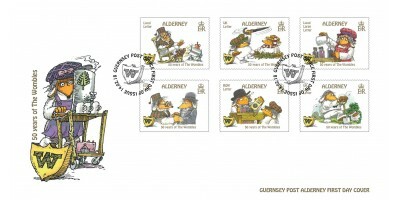 Local Letter - Uncle BulgariaUK Letter - Bungo and OrinocoLocal Large Madame CholetEUR Letter - Uncle Bulgaria and Cousin YellowstoneROW Letter - TobermoyUK Large Letter - TomskOur sets are supplied i..
Elisabeth "Liza" Beresford was born on 6 August 1926 in Paris and educated at St Mary’s Hall and Brighton and Hove High School in England. 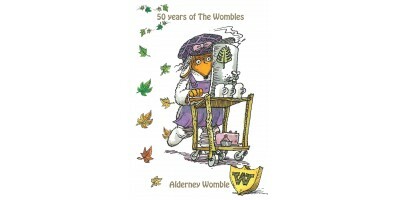 She is best known as the creator of the furry, pointy-nosed Wombles from Wimbledon Common. 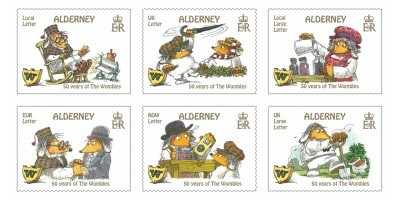 These wonderful creatures, who were ahead of their time in recycling "things that the every day folks leave behind", achieved worldwide success, having appeared in a 35-episode BBC television series in the mid-1970s. 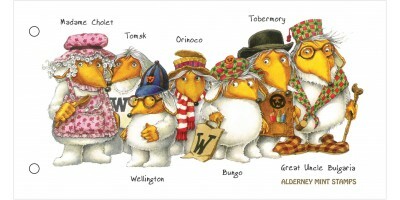 Consequently, The Wombles, some of the nation’s favourite little pickers, were chosen to front a campaign to Keep Britain Tidy. 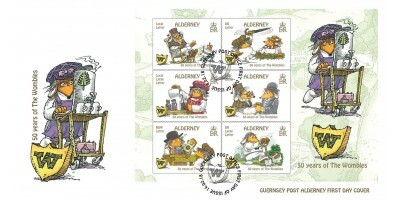 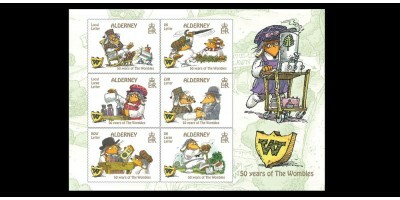 Along with the very popular and well known characters depicted on the stamps, such as Uncle Bulgaria and Orinoco , Elisabeth also created a character called Alderney, she was Madame Cholet's assistance and features on the Souvenir sheet and the First Day Cover. 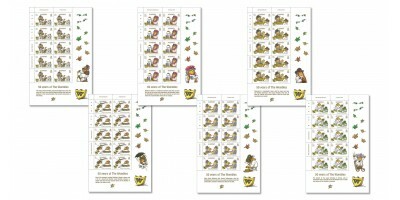 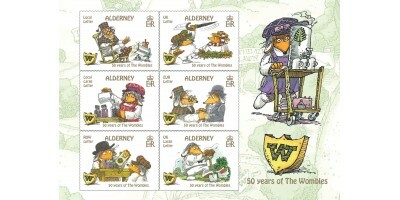 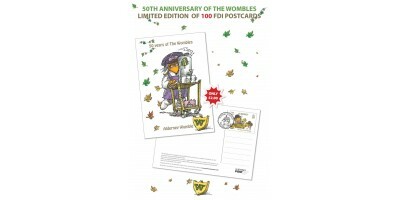 By kind permission of The Wombles Copyright Holding Ltd, the illustrations for the stamps have been taken from the Bloomsbury fully illustrated book 'The Wombles', illustrated by Nick Price first published in October 2011.